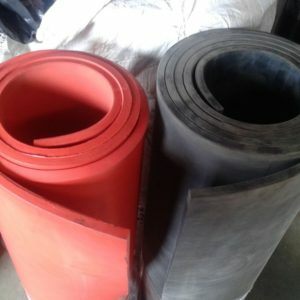 Neoprene | Natural Insertion | EPDM | Nitrile – These rubber strips are a great way to purchase rubber already cut into strips of various widths. Great for DIY applications. Commonly used for pest control around roller doors to stop birds and rodents getting in. 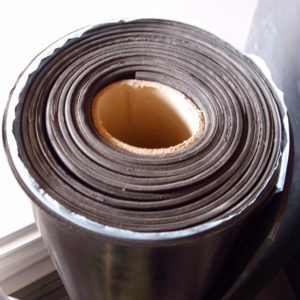 Also used as baffle strips and weather strips. With our cutting machines on site we can cut to your required width. Uses Packing between surfaces, baffles, glass balustrades, pest control, weather sealing, joint sealing. 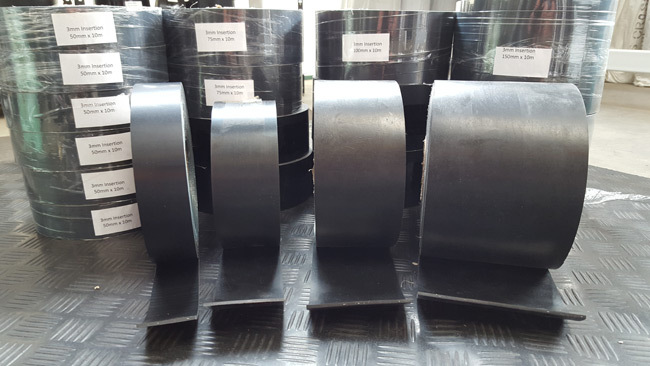 Sizes We can cut strips from 25mm wide – 1200mm wide. 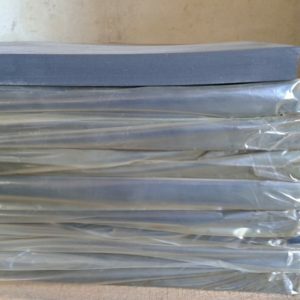 Solid Neoprene rubber blocks. Ideal for bearing pads. Available up to 50mm thick. FDA Approved, Food Grade Rubber.